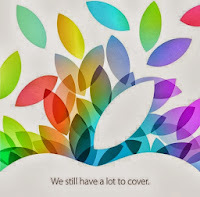 Apple held a special event yesterday at the Yerba Buena Center in San Francisco, with the invitations saying: “We still have a lot to cover”. It appeared to be true – the company made number of important announcements, about which you can learn below. Apple announced that OS X Mavericks, the 10th major release of the world’s most advanced desktop operating system, is available for free from the Mac App Store. With more than 200 new features, OS X Mavericks brings iBooks and Maps to the Mac, includes a new version of Safari, enhances multi-display support, introduces Finder Tabs and Tags, and delivers new core technologies for breakthrough power efficiency and performance. Pages, Numbers, Keynote, iPhoto, iMovie, and GarageBand have been updated to 64-bit, include iCloud integration, and are loaded with hundreds of new features that let you do more than ever across your Apple devices. In addition, iWork and iLife are now free with the purchase of every new Mac or iOS device. These groundbreaking iWork productivity apps and award-winning iLife creativity apps have been completely redesigned to take full advantage of OS X Mavericks and iOS 7! Apple launched the all-new Mac Pro, featuring the latest Intel Xeon processors with up to 12 cores, dual workstation-class GPUs, six Thunderbolt 2 ports, PCIe-based flash storage and ultra-fast ECC memory. Designed around an innovative unified thermal core, the all-new Mac Pro starts at $2,999 (US) and will be available in December. The update brings fourth-generation Intel Core processors, the latest graphics, longer battery life, faster flash storage, and next-generation Wi-Fi. The updated MacBook Pro with Retina display features a stunning high-resolution display, an amazing thin and light design, and the latest technology to power through the most demanding projects! Apple showed off two new tablets as well - iPad Air, the latest generation of its category-defining device, featuring a 9.7-inch Retina display in a thinner and lighter design and weighing just one pound and a new iPad mini with Retina display, bringing all the pixels from the 9.7-inch iPad to its 7.9-inch screen, delivering razor sharp text and detail in the same thin and light design. 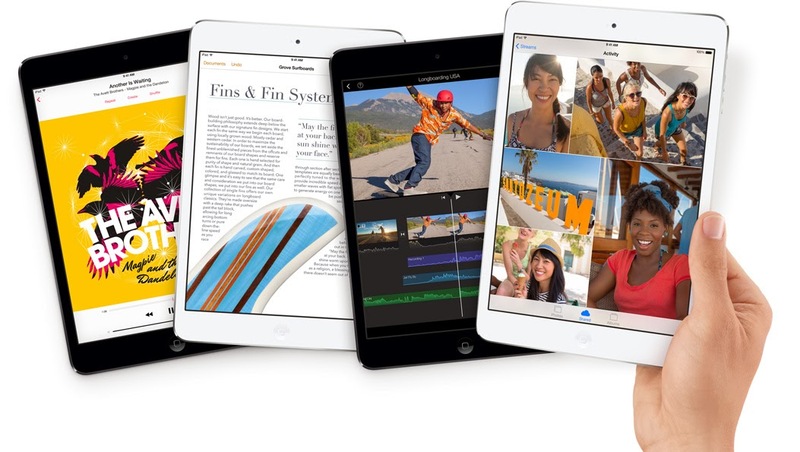 Both iPads feature the powerful and power-efficient Apple-designed A7 chip with 64-bit desktop-class architecture, ultrafast wireless with faster built-in Wi-Fi and expanded LTE cellular connectivity, and iOS 7 featuring hundreds of great new features.